We also offer additional services for houses, apartment complexes, and businesses in Saskatoon. 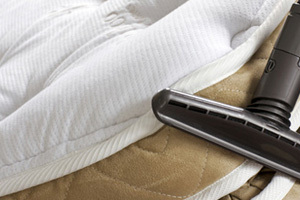 Over time, mattresses can accumulate sweat, dust, and dirt. Olson’s Steam Carpet and Upholstery Steam Cleaning specializes in mattress cleaning so you can sleep in total comfort knowing your mattress is cleaned. We can also remove even the toughest mattress stains. We work with mattresses of any size and type from your child’s bunk bed to futons or king size memory foam mattresses. 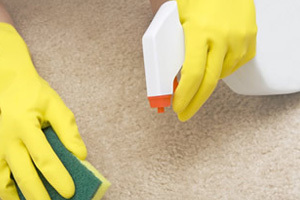 We also offer overall sanitizing services for carpeting, furniture, upholstery, and drapery. This will remove all bacteria that are present, which inevitably is transferred from other locations over time. This cleaning service can help prevent colds and other illnesses while keeping your home clean. Olson’s Steam Carpet and Upholstery Steam Cleaning also offers flood cleanup for homes and businesses. This includes water removal from basements, carpet cleaning, furniture cleaning, and restoration whenever possible. We customize our flood clean up services to meet each customer’s needs, whether they have minor, moderate, or severe flood damage. We also remove any odors that are the result of flood debris. Our professionals will survey the clean up that is needed and offer you a cost estimate. 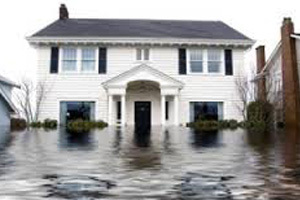 We can also work with flood insurance companies to save you money on recovering your apartment building, house, or business.